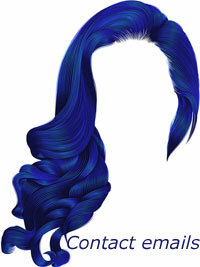 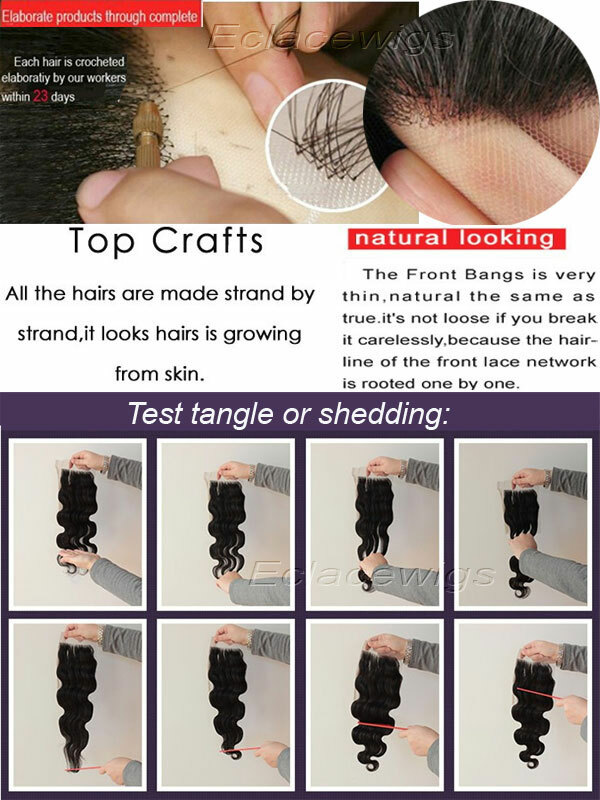 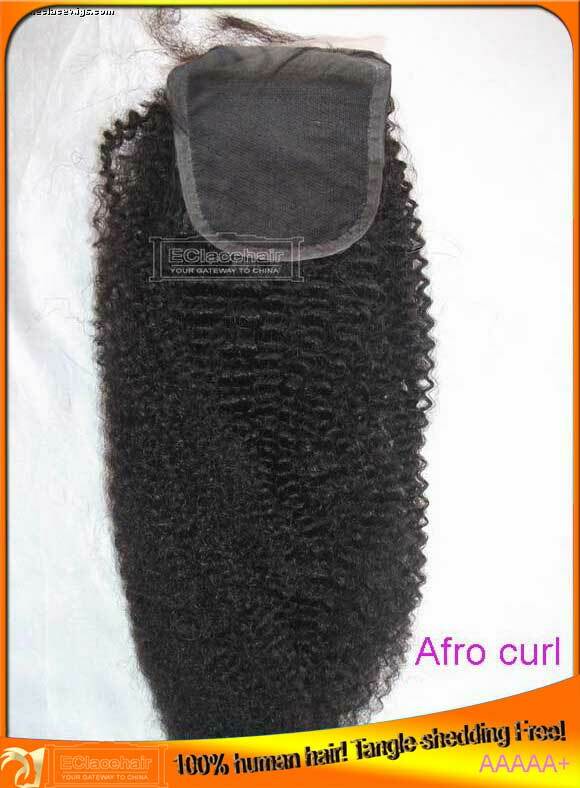 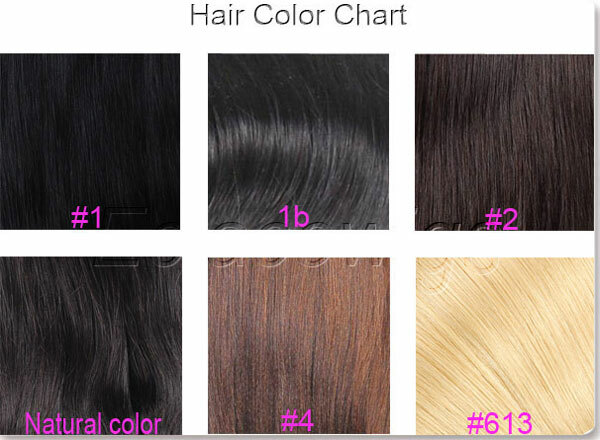 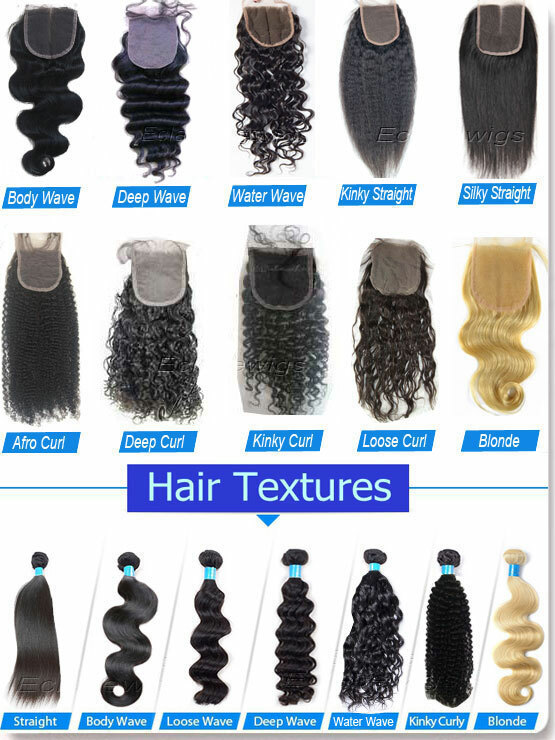 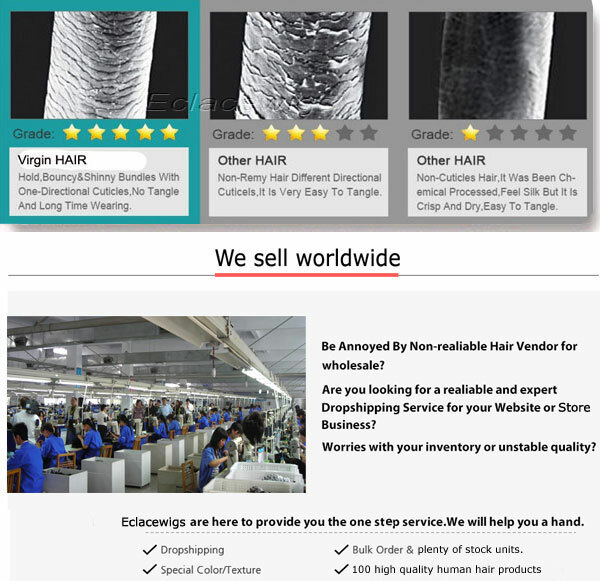 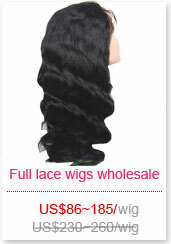 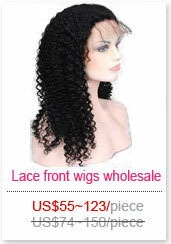 1.We use 100% Peruvian virgin hair for our lace top closures. 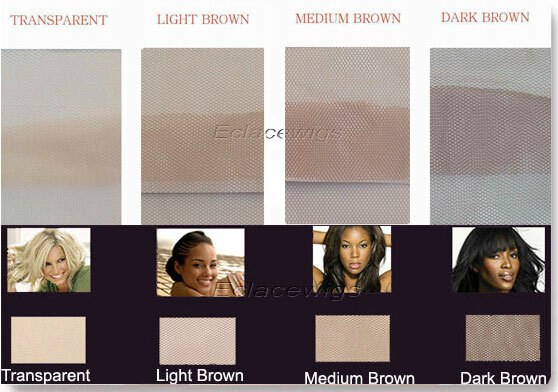 6.Size:our lace closures in stock come in size 4x4 ,5x5. 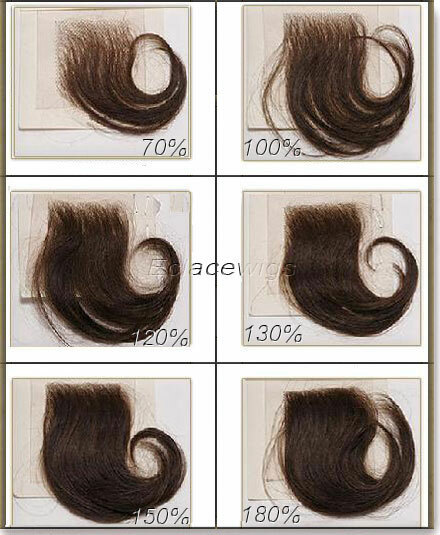 How to test qulity of the closure?